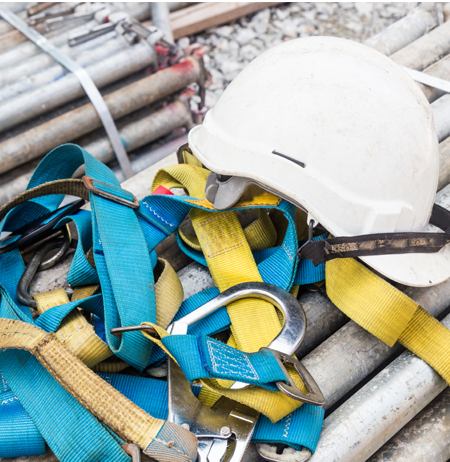 We take all aspects of Health and Safety very seriously and Solid Bond Solutions Ltd continue to invest in the training of our operatives and managers in order to stay up to date with all H&S requirements and legislation. We do this not just to ensure our full compliance with the various regulatory bodies that we subscribe to…. but because we want our teams our clients staff and the general public to be safe Always! Make Health and Safety our highest priority. Have high values and our commitment to Health and Safety is a priority. Our works are planned and carried out in a safe and controlled manner. All of our operatives are CSCS credited and all works are supervised by SMSTS trained supervisors. Solid Bond Solutions has further shown its commitment by gaining industry accreditations such as Achilles, Contractor Plus, CHAS and are currently working towards our ISO 9001 2015 Quality Management Status.